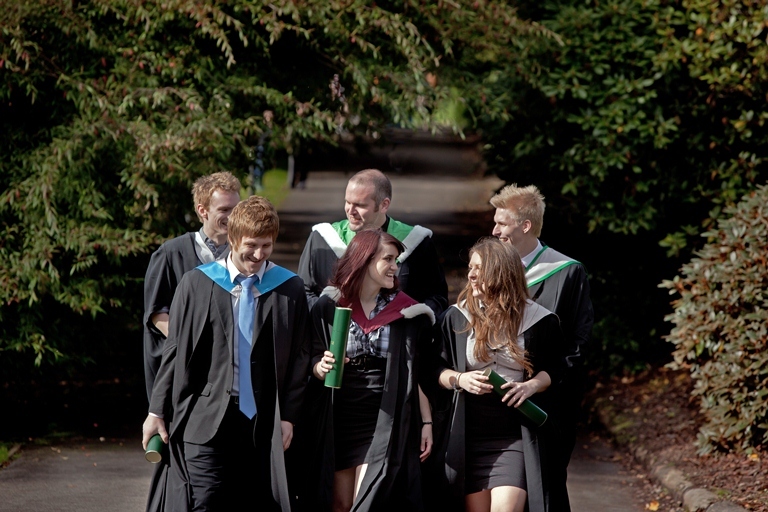 The University of Stirling has achieved the highest global ranking for being ‘a good place to be’, according to an international survey. This is just one of many impressive first place rankings for Stirling, revealed recently in the results of the International Student Barometer (ISB) 2012 survey*. Mark Wilkinson,Head of Student Development and Support Services, said: “The feedback from our students has been fantastic. Staff at Stirling make every effort to involve students in everything they do and work very hard to ensure all activities within the organisation are underpinned by a commitment to the student experience. “The survey results reflect the fact that students obviously appreciate these efforts and it’s tremendously encouraging to achieve such outstanding scores for student satisfaction in so many different categories. The survey, which is the biggest of its kind, is conducted by the International Graduate Insight Group (i-Graduate), an independent benchmarking and research service collaborating with universities and educational institutions around the world. It provides students with a medium to express how they feel about their experiences at their chosen institution, in relation to a wide range of topics - from the quality of education to the quality of services and facilities. *The survey results refer to the Summer Wave of the International Student Barometer 2012 survey.